Tile medallions are nothing new, in fact you will see these decorative tiles on shopping malls, museums, buildings and hotels. Nowadays, these stone medallions are not limited to big areas alone, it can now also be used at homes to give it an instant aesthetic boost. The trick to making these floor medallions appear seamless is to choose the right size that will match your floor space. You would not want it too big that it will overwhelm the look of your floor nor lost in a room when it is too small. For small areas, an inlay pattern will work perfect while a more intricately designed pattern will look good on large floor areas. The color of the medallion you choose is also important. Take the hues of your wall, furniture and floor into consideration. Purchase a floor medallion that incorporates all of these colors to blend perfectly with its surroundings. 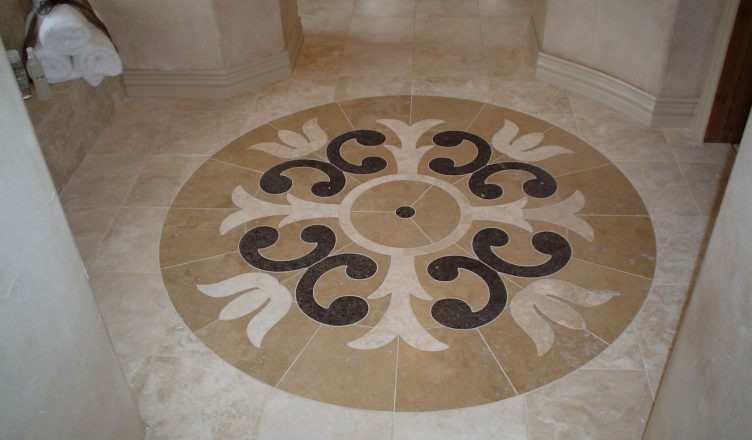 Floor medallions will serve as a focal point which will look great in your patio, kitchen, dining room and entries. If you have purchased a fairly large floor medallion, you will be surprised that the area will have a dramatic look even without using too much furniture.